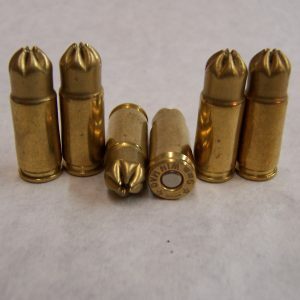 Whether you’re a Hollywood director putting together stage props for your next movie or a cowboy reenactor trying to make your show as lifelike as possible, you’ll love the handgun blank ammunition we sell. 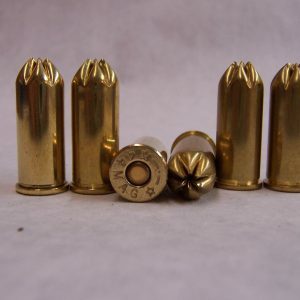 We have a variety of blanks for sale, including .32 caliber, .38 special, and .45 ACP blanks. 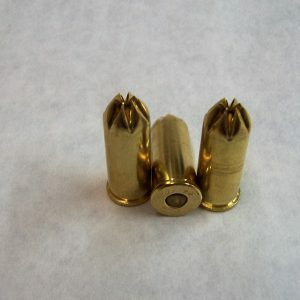 When used properly, the revolver and pistol blanks will look and feel just like the real thing and will help you put on one heck of a show. 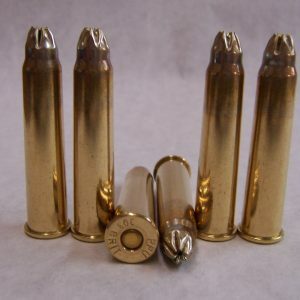 Our valued clients have used the blanks for sale in our inventory for a wide range of purposes. 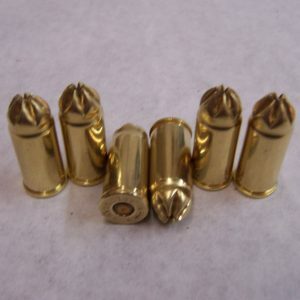 For example, some of the .32 caliber blanks are great for using in starter pistols at track and field events. 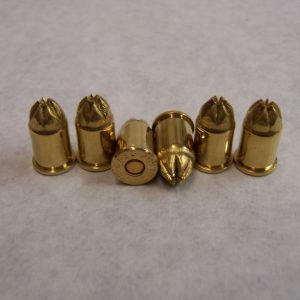 Meanwhile, some of the .38 special blanks are ideal for police and dog training classes. 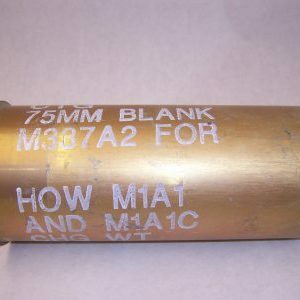 You can find blanks for sale that make a lot of noise as well as blanks that aren’t quite so loud. 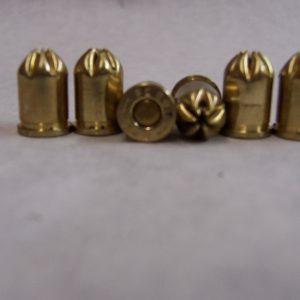 You can also choose whether you want your blanks to produce smoke. As always, we’re happy to help you select the right one choice for your needs. 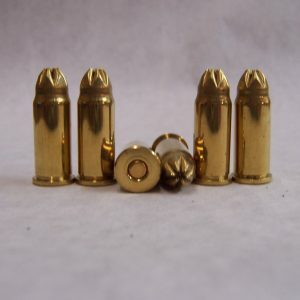 We can also handle special orders if you need to purchase a large quantity of .32 caliber, .38 special, or .45 ACP blanks. 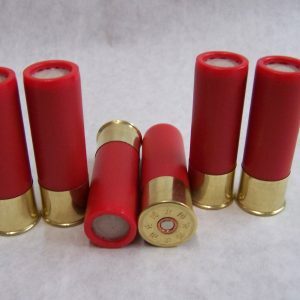 Just let us know what you want, and we’ll package it up for you and ensure that you get your hands on exactly what you’re looking for. 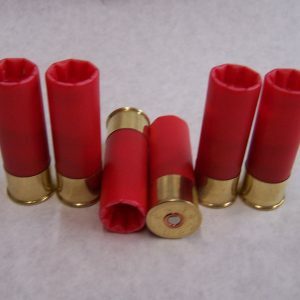 Reach out to The Perfect Shot LLC at 817-731-3099 today to inquire about our handgun blanks for sale.